The job landscape is changing. Along with our day jobs you can earn a little more just by being inventive with your time and space. What better space is there to start your new side business than your driveway? In this blog, we take you through some starter ideas to turn your driveway into a cash flow. Finding a parking space in Inner-city Melbourne can feel like finding a needle in a haystack. Instead of driving around in circles, people are starting to find it easier to pay rent to park in driveways. If you’ve got an empty driveway for the day, you can offer up your driveway space for a driver in need through businesses like Park Hound. You’ll be picking up a little extra cash for a space your not using. You can be a part of Melbourne’s rising art scene by using your driveway as a blank canvas. There are always people looking for interesting spaces to create and inspire. So why not turn your driveway into a piece of art? You can rent your driveway and other parts of your home to painters, street artists, dancers or photographers. Not only will you space we a part of somebody’s art, you will also be paid for it. You can support emerging talent through businesses like Creative Spaces. 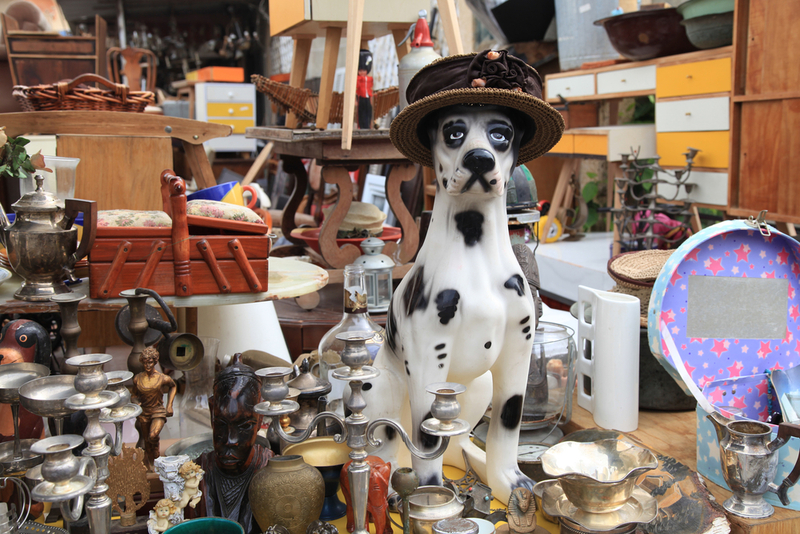 A garage sale is a great way to declutter your house and make a little cash. If you utilise your driveway and front yard space, your Sunday sale will earn you more. Set out some tables so people don’t have to rummage through boxes and make sure your items are priced clearly. To really take your garage sale to the next level put out some snacks and baked goods for sale. Nothing brings people together like a sausage sizzle. Also, if you have a green thumb put it to good use, plants will sell like hotcakes. Making sure your driveway is tidy and presentable can go a long way in your new venture. If you’re considering a driveway upgrade, you can check out our range of concrete services. Or, if you have queries or you simply want to learn more, contact one of our friendly staff members at (03) 9308 6112.